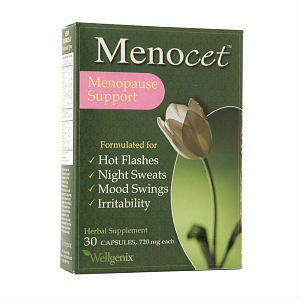 Be aware of what to expect before you enter menopause. 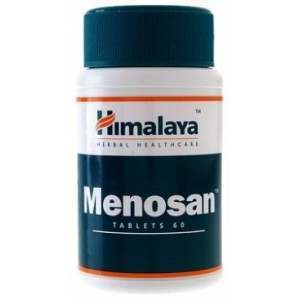 Most of the symptoms of this stage in a woman’s life can be unpleasant and difficult to deal with, and may even cause problems in your personal relationships. If you get through this transition without experiencing hot flashes, consider yourself one of the lucky few. These temperature fluctuations are a frequent symptom of menopause for the vast majority of women throughout the word, so scientists are seeking out the most effective relief for this common, yet uncomfortable phenomenon. 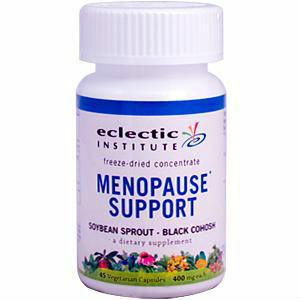 No one particular cure eliminates hot flashes. 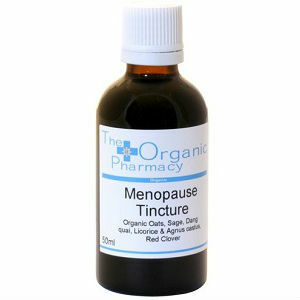 Hormone replacement therapy is frequently prescribed, particularly when symptoms become too much to bear. 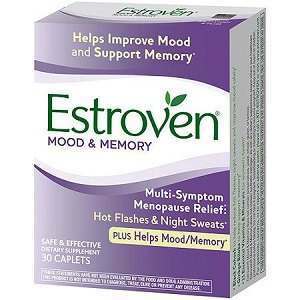 Hormonal therapy however, is often contraindicated, or a woman may opt not to take it, so her physician may try different natural remedies to identify the remedy that brings the most efficient relief to her hot flashes. The good news is that there are a number of excellent natural products for hot flashes; if one doesn’t work for you, try a different one or even a combination of different remedies to reduce hot flashes or even eliminate them altogether. 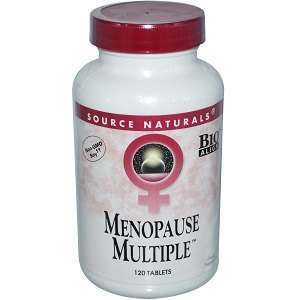 The key to battling menopause menopause symptoms is proper nutrition. Stick to a diet enriched with important vitamins, nutrients, and minerals and enhanced with necessary herbal supplements. 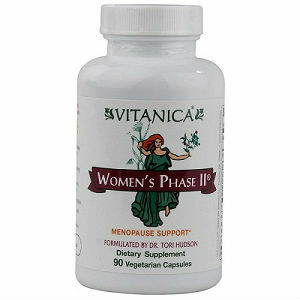 Taking the right vitamins is crucial for both women approaching menopause as well as women already going through various menopause symptoms. Take the recommended daily intake of vitamins E, B complex, and C. Aside from being a good defense for hot flashes, vitamin E also fights off certain heart conditions. Vitamin C can also directly prevent hot flashes, while vitamin B compound lowers stress, which can be a trigger for hot flashes. There are a few key minerals that alleviate hot flash symptoms: selenium is thought to support vitamin E, so these two substances are often taken in combination. Other helpful minerals include magnesium, calcium, and zinc. You may be able to get your daily dosage of minerals and vitamins with a multivitamin plus mineral product. Other herbs such as ginger root, white peony, lovage root, and codonopsis root act differently on the body, but are still helpful in combating hot flashes. Finally, become familiar with isoflavones, compounds often referred to as phytoestrogens, due to their similarity to the female hormone estrogen. Soy and soy products are a good source of isoflavones. They are available in supplement form as well. When searching for the right treatment for you, don’t be afraid to experiment. Try these natural remedies to see how your body reacts to them, and whether menopausal symptoms like hot flashes respond when taking them. There is no one magical cure; ultimately you will find relief that fits your body, your symptoms, and your needs.